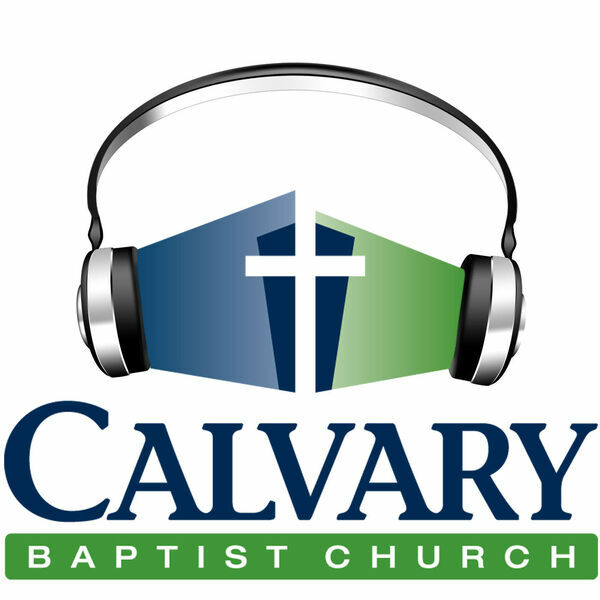 Welcome to the weekly podcast of Calvary Baptist Church led by Pastor Jeff Struecker. Calvary Baptist Church is a place committed to carrying out the Great Commission, by healing hurts and meeting needs. We hope that your visit here will encourage you to visit us in person. We’d love the opportunity meet you and get to know you and to serve you. We are all about introducing people to Christ and loving one another as we reach Columbus, Georgia and the world for Christ. Visit us online at calvaryministries.com. Follow us on twitter @calvarycolumbus. Also, find us on Facebook at Facebook.com/CalvaryColumbusGA/. This week, Pastor Jeff Struecker leads us through another section of the book of Acts and talks with us about... haters? Haters in the Bible? Tune in to see what he means. This week Pastor Jeff Struecker delivers the story of Ananias and Saphira and how Christians are supposed to be deadly serious with their Holiness. For the Last sermon of 2018, Pastor Jeff Struecker talks to us about how to biblically master our money. Strap in for one of the most compelling sermons of all 2018. If you are a believer, then you are a walking miracle! Will you share your story? Continuing with our sermon series through the book of Acts, Pastor Jeff Struecker leads us through the first part of Acts Chapter 3 verses 1-10. Steven Thomas delivers this week's sermon on Acts 2:41-47 and talks with us about the Purest Expression of the Body of Christ.